Here at McCluskey Automotive, we know that there is real value in purchasing used cars. Cincinnati experiences all four seasons of weather, so its important that you keep your vehicle running smoothly to avoid costly repairs. The best way to ensure the longevity and health of your used car, is preventative maintenance. Simply checking your vehicle regularly for a few small things, can end up saving you a lot of money down the road. Since winter is officially over, we thought we would give you a checklist of how to ensure your vehicle is ready for spring and summer. 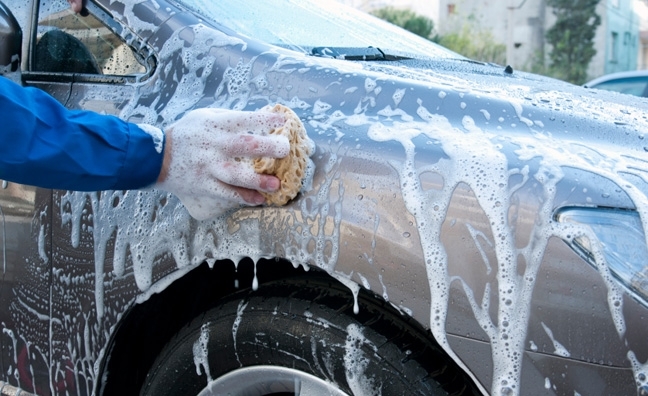 Scrub-a-dub-dub: Get all of that caked-on salt off your vehicle, especially off of the undercarriage. See clearly now: Replace those wiper blades if you haven’t in the past few months. The rain is coming, and good wiper blades are an absolute must for safe driving. Free-flowing energy: Check your battery and be sure that your spark plugs are in tip-top shape. The connections on your battery should be free of corrosion – and if you have never replaced your spark plugs, now may be a good time. Rotation station: Rotate your tires. More than likely, they took a good beating this winter and should be rotated every 5,000-10,0000 miles anyway, which means it’s probably time. Pure pressure: While you are rotating those tires, check them for proper pressure, too. The change from cold to warm will cause your tires to lose pressure, so remedy that with a quick trip to the gas station. This small step will also help ensure you are getting the best fuel economy. Breathe easier: Throw out your dirty air filter, and replace with with a new one. This is a quick and cheap fix, which will keep your engine performing at its best, and will improve your mileage by up to ten percent. Take ten minutes to do these simple tasks, and your vehicle will perform its best for the rest of the year.